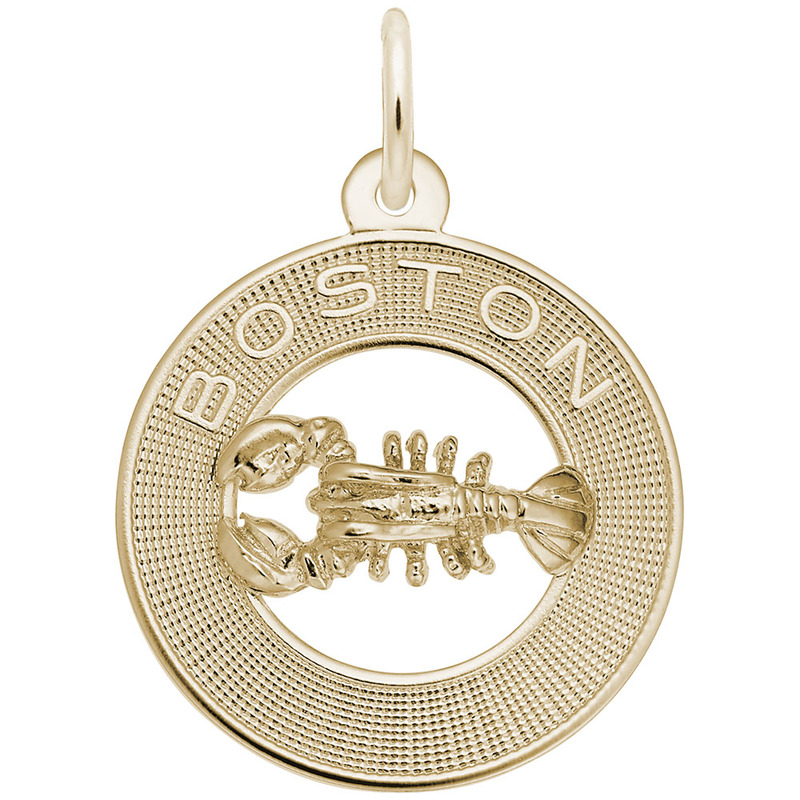 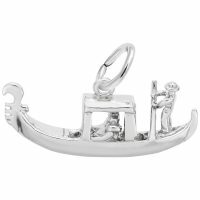 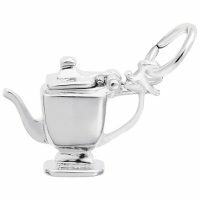 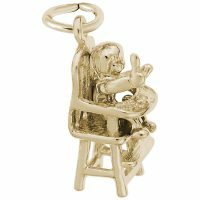 Bring back the feast of Boston cuisine with this Boston Lobster Ring Charm. This item will make everyone’s mouth water. Available in silver and gold.